Truthfully, this past year has been so awful I’d much rather NOT review it. Even though this past year has been just horrible, I find myself being happy. As happy as I was when my kiddos where still living at home. Why am I happy? Because I’m choosing to be. I’ve been seeing all these meme’s about “today you start a new book with 365 blank pages. Make them good ones”…and while that IS inspirational, every morning you wake up is a new day. A blank page to start fresh. A choice to wallow in your misery of your yesterday or to get up and choose to make today better. I’m doing that personally. If you’ve been reading my blog for any length of time, you know I’m on a weight loss program. Here is where I share about why I decided to do something. How have I been doing you ask, well let. me. tell. ya. As of this morning I’ve lost a grand total of 148 pounds. What does that look like for a super fat chic? 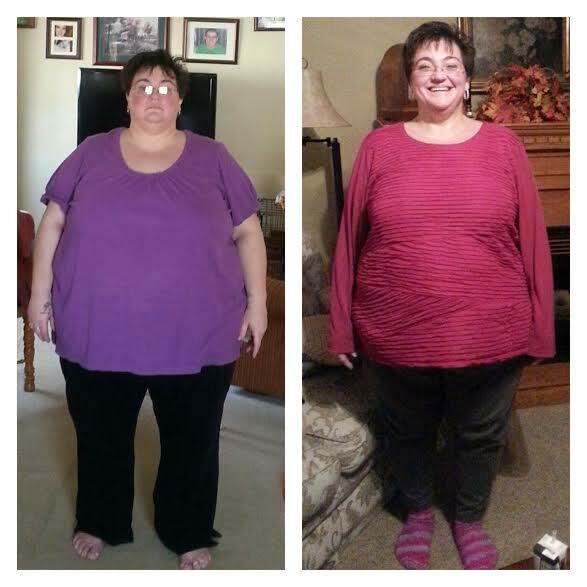 The before picture was taken in March and the after picture was taken on Thanksgiving day. I’ve lost 13 pounds since that picture was taken. Am I still fat. You betcha. Am I giving up. No way! I’m still just as determined to live life to the fullest I can and now I’m able to do so much more. 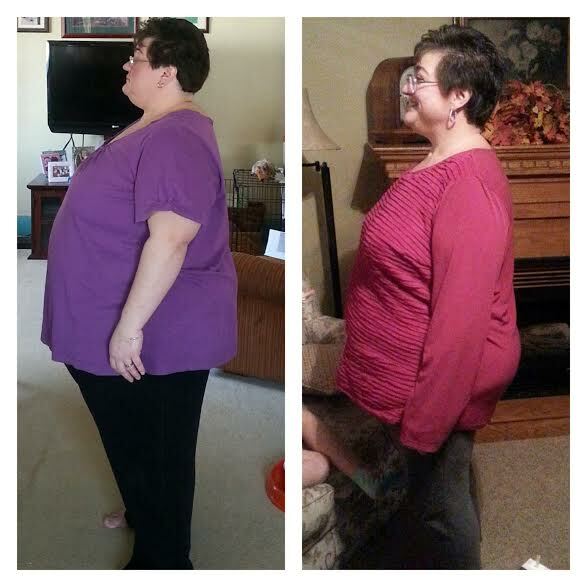 When I started this program I wondered what I’d look like minus 100 pounds…minus 150 pounds…minus 200 pounds. I couldn’t envision it. Now I just look in the mirror. I feel wonderful. I have so much energy now. One of the reasons this program works so well is that every person has their own free personal health coach. I don’t know where I’d be without mine. Her support and encouragement has kept my eyes on my goals. To get healthy and to live. To do those things I HAD to loose weight. This program has me excited every day. This is the easiest weight I’ve ever lost. I’ve not once been hungry or felt deprived of anything. CC eats chocolate every day. Yes. Every! Single! Day! I know I sound like a commercial, but I’m not meaning to. I’m just so excited to be where I am today. 1 year ago things weren’t good. Just look at the expression on my face in that picture. I CAN’T WAIT to see where I’ll be on January 1, 2017. If any of you would like to know anything about the program I’m on, just email me (link is on the left side). I’d love to share with you. I’m a health coach now, helping others get healthy and live life to the fullest. And no, I don’t get paid to be a health coach. I just want everyone to feel as good as I do.